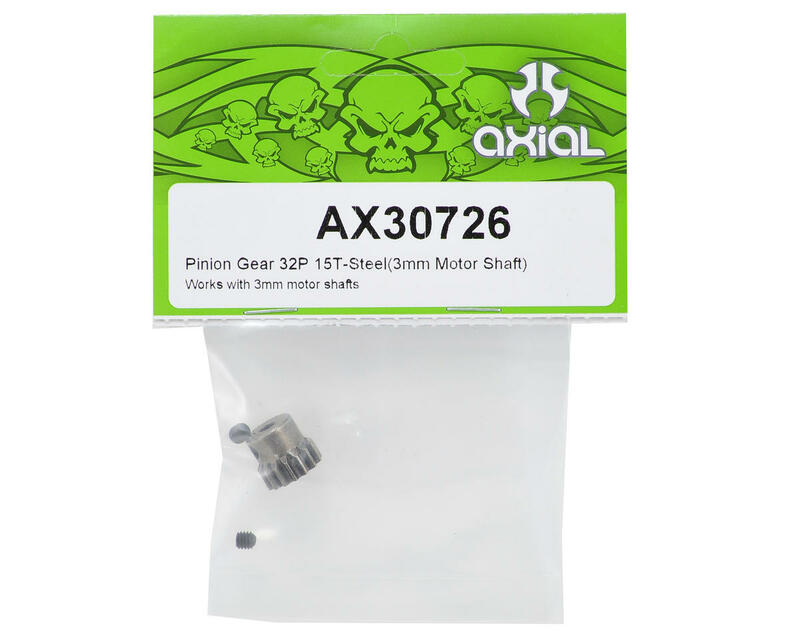 Axial 32 Pitch 3mm Bore Pinion Gear. 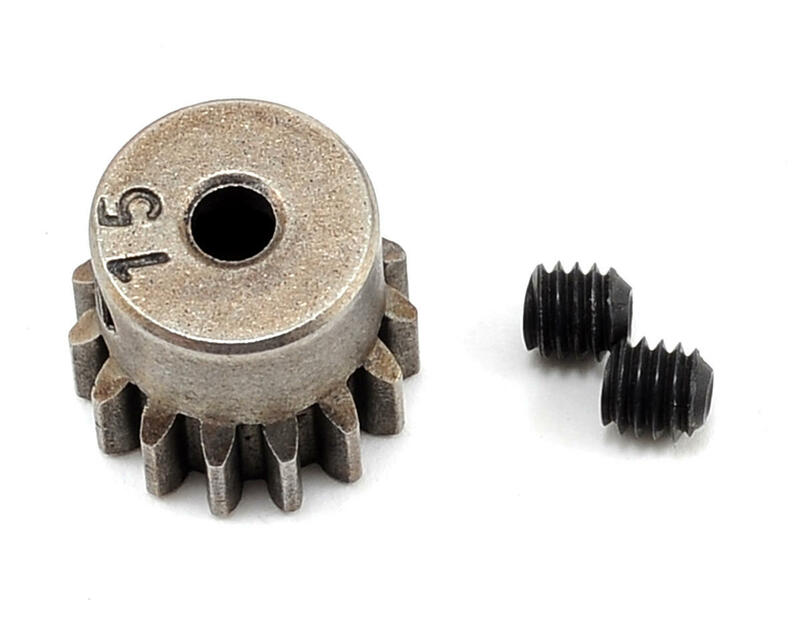 This gear is compatible with the Axial EXO Terra Buggy, and is a great choice for any Axial rig that uses 32 pitch gears. Axial’s steel 32 Pitch pinion gears are available in a variety of tooth count options to fine tune torque and top speed.